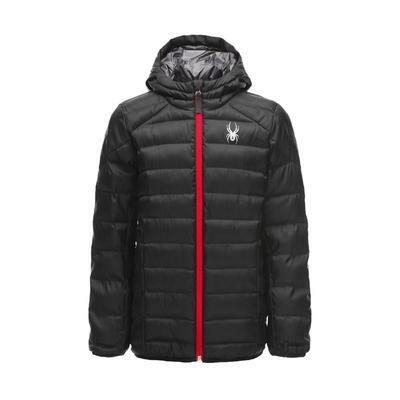 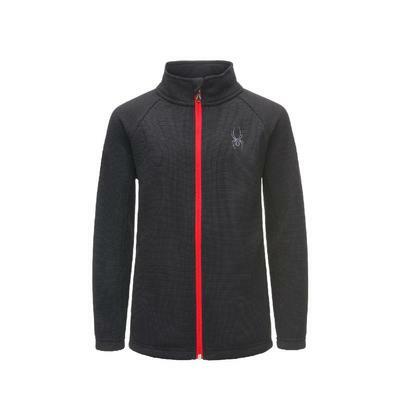 Feel like an Olympian as you race down the mountain wearing a Spyder jacket. 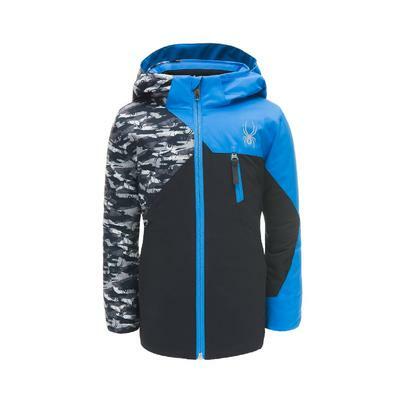 Designed with performance in mind for the athlete on the slopes, Spyder ski jackets have a tailored, sleek silhouette that helps you to cut through the air and gain new speeds. 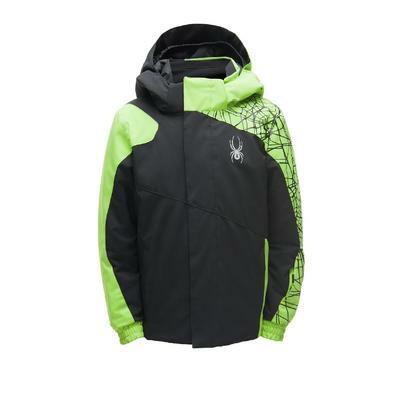 Zippered hand pockets and specially designed pockets for goggles, media and data card lift passes make sure that your essentials are easily accessible without adding bulk. 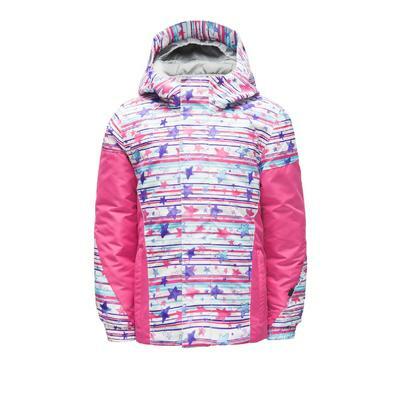 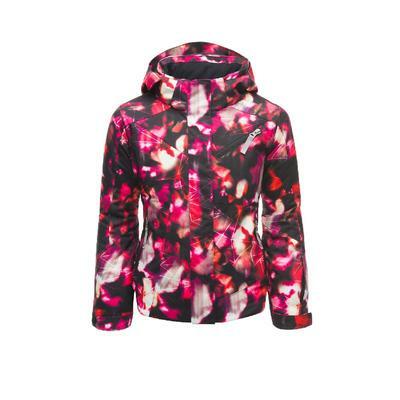 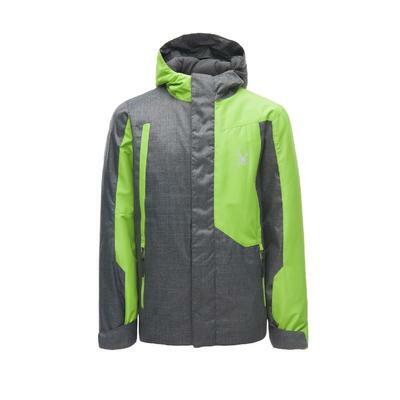 Spyder, the pre-eminent name in ski wear, continues to evolve as the "go-to" brand in the ski industry. 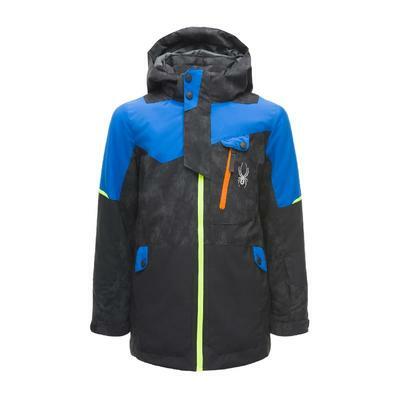 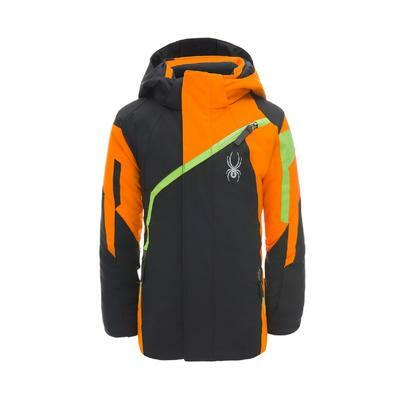 Spyder stand on an unmatched foundtation of innoviation in advanced ski apparel. 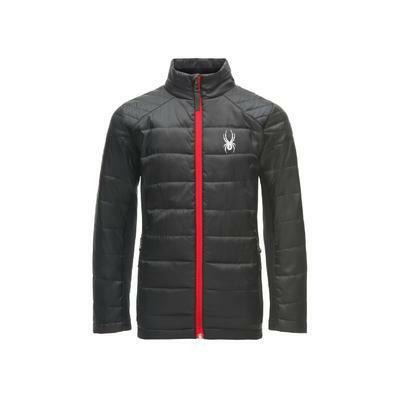 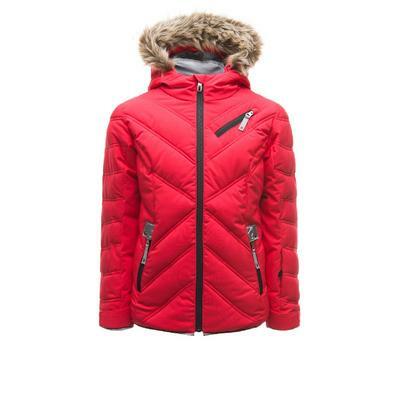 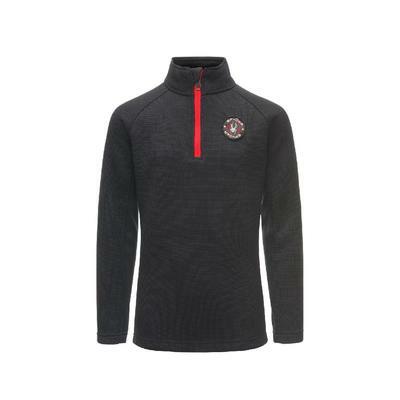 Spyder jackets offer distinctive design, next level innovation and premium quality to its customers.